In the rapidly changing Pharma landscape, having a comprehensive understanding of doctors and other stakeholders is vital for fruitful sales. Digital interactions are gradually replacing representatives’ direct sales interactions with doctors. 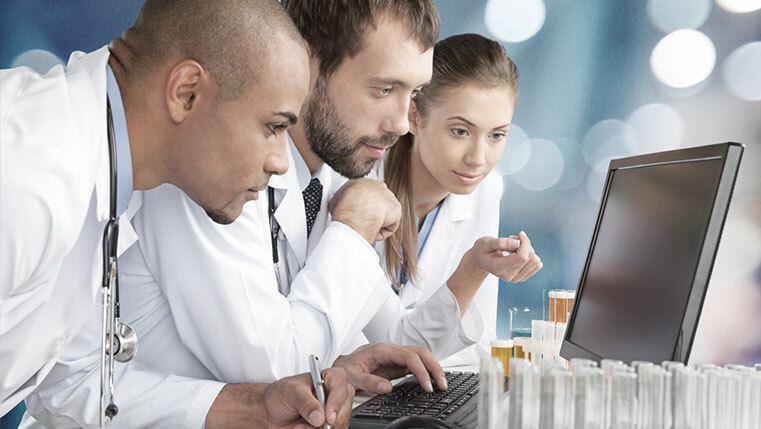 According to research by Accenture, nearly one in four direct sales interactions targeting doctors have been replaced with digital interactions. 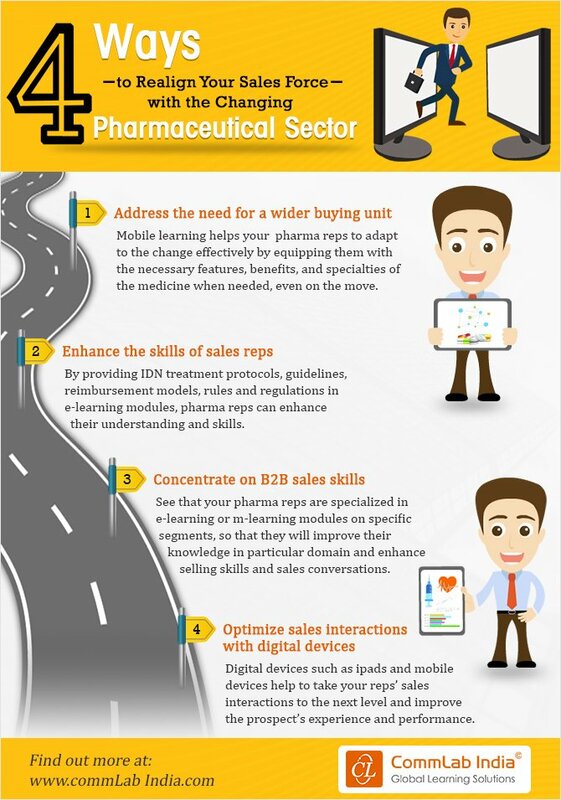 In this context, it is wise to realign your pharma sales teams by enhancing their selling skills and empowering them with digital devices to win sales deals. But, how can we realign the sales force with the changing pharmaceutical sector? Well, there are 4 simple ways. Curious to know what they are? Then, check out our infographic below.